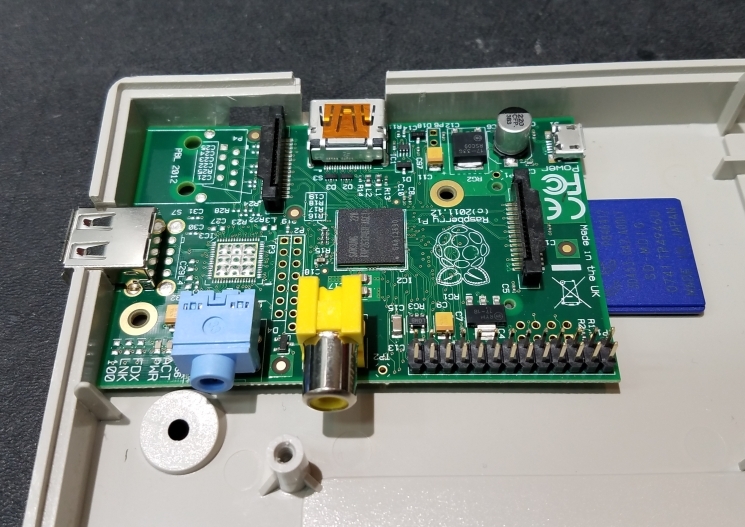 TL;DR; Adding HDMI output and USB keyboard input to the Workbench Retro Computer using a Raspberry Pi. 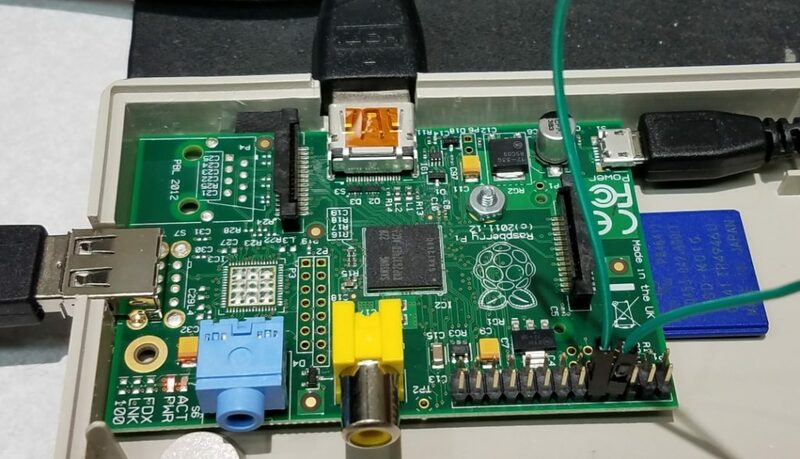 The Pi has an HDMI port that can be connected to an LCD monitor to display a rather colorful output. Essentially this Pi and the firmware loaded into it can be split into two distinct functions. With a USB keyboard attached to the Pi, characters typed are sent out a 3.3V serial port. Any serial characters received on the serial port of the Pi are displayed on screen (the HDMI output). 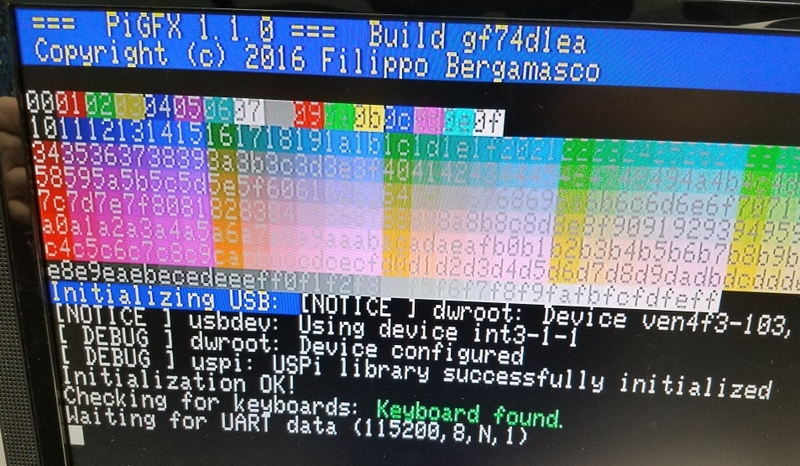 The USB-keyboard-to-serial function of the PiGFX hardware/software is of secondary importance in this project, as the former AlphaSmart keyboard will be decoded to provide the serial stream. The serial-to-HDMI is the essential purpose for the Pi in this project. 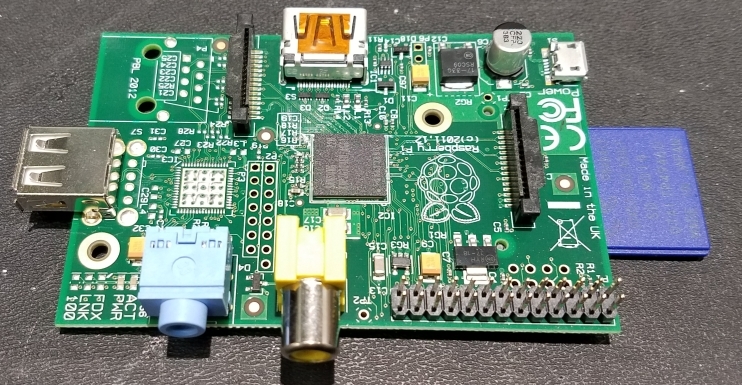 It might be seen as wasting a lot of processing power using a Pi in this way, but it was an under-powered Pi to begin with, and this is still a low-cost way to add an HDMI “video card” to this project. Gotta pick a place to begin, and this upper left corner should work OK. 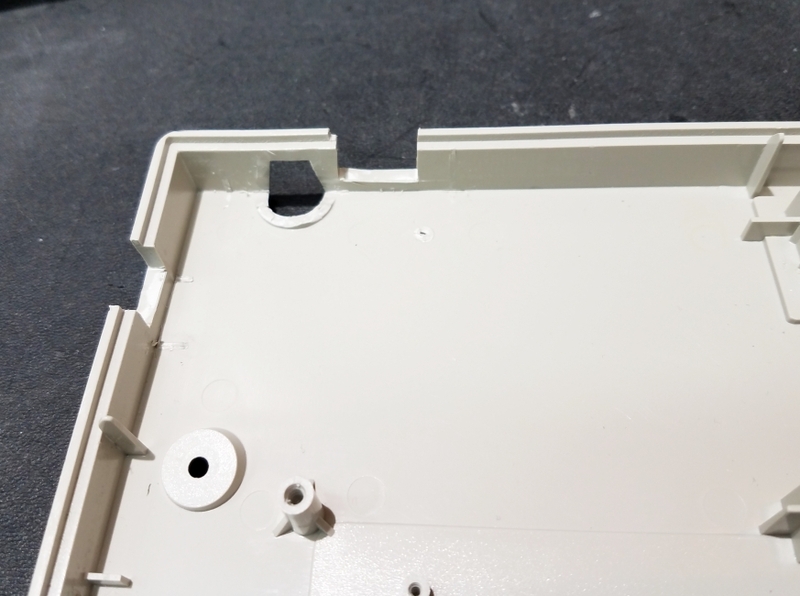 I had to carve away some plastic and notch the sides to get it to fit. The Pi fits in the case rather snugly. Next blog is the firmware for the Pi to make a terminal. 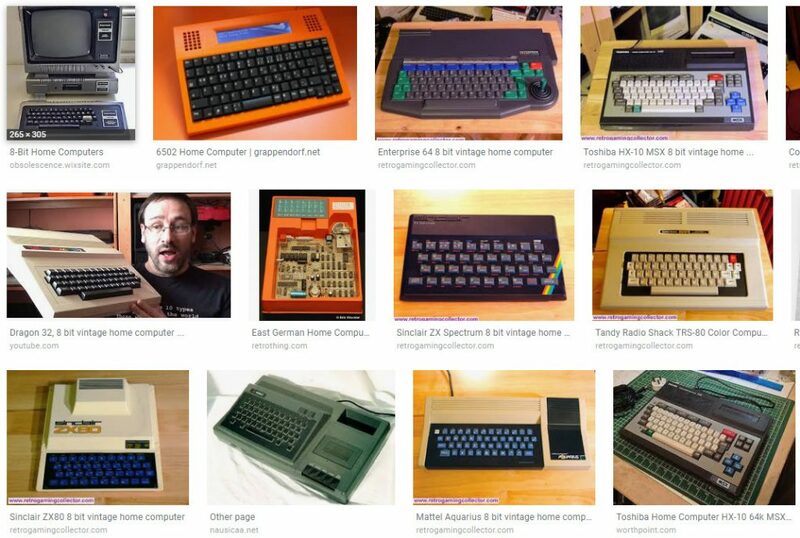 TL;DR; I’m repurposing these keyboard+cases into a programming and interfacing tool that I can use much like a flexible 8-bit home computer. Serial input/output, HDMI display, more. 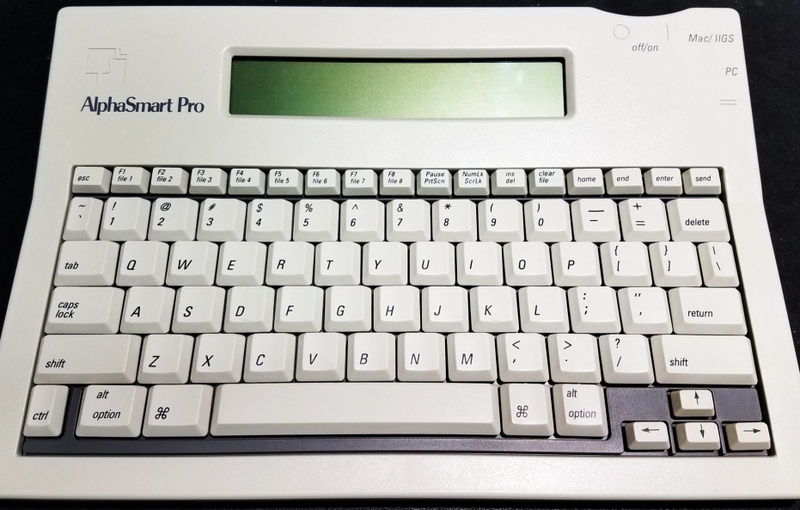 I stumbled onto a couple of items called AlphaSmart Pro. At first glance I thought that they were some home computers from the 1980s. There were quite a few of those 1980s computers that I had thought would be great to have, and I’ve even had a few come through the lab. I did have a TRS80 Model III at one point that I used as an interface (controller) to some electronics. I think that a small 8-bit style of computer would be nice to have on my workbench. Something that can give me I/O lines to control, serial signals, etc. Eventually it might be a front-end for several different retrocomputer projects. I recently received a single board Z80 computer: https://hackaday.io/project/159973-z80-mbc2-4ics-homemade-z80-computer The z80 was the architecture that I did the most assembly programming on. I have some 6502 chips in storage, too. 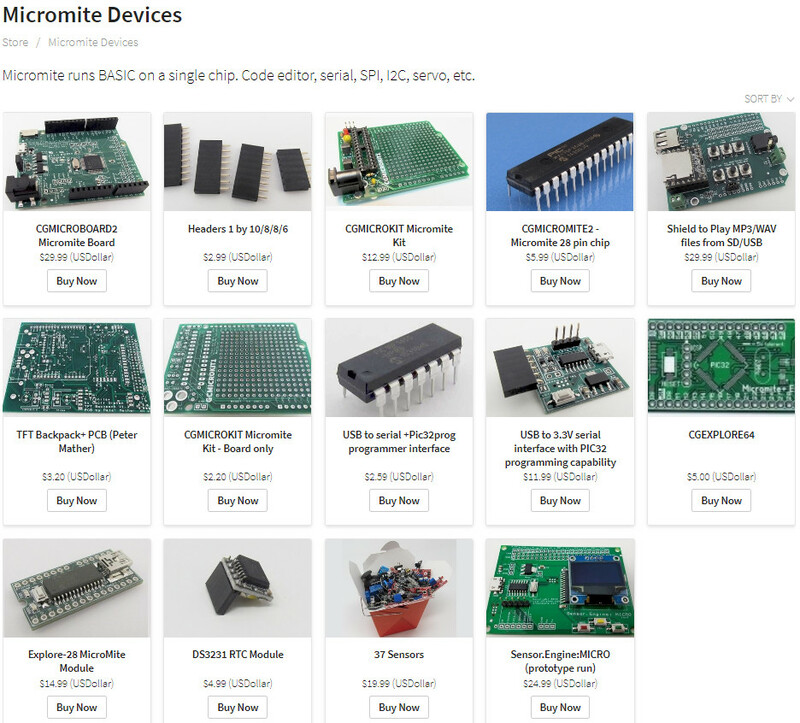 Besides the Z80 and 6502 computer modules, this project will be great for interfacing to the CircuitGizmo MicroMite devices. 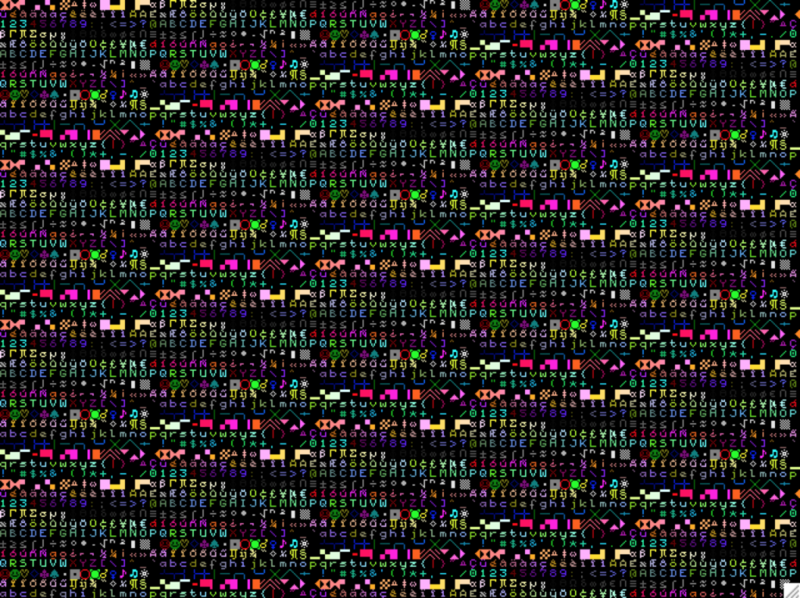 These all run BASIC and are a 32-bit implementation of retrocomputers. I use these at my bench quite often. Once the AlphaSmart board is removed from the case there will be plenty of room to stuff a couple of PCBs to do the jobs that I want. The LCD will come in handy for some “macro functions” like displaying the current baud.